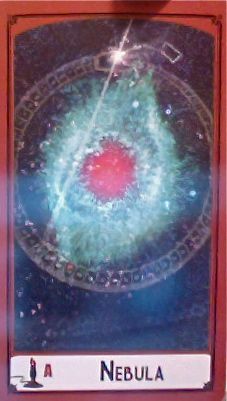 Today's Draw Classic*: Ace of Wands from the Science Tarot—Nebula. Is there something you're doing right now based solely on gut instinct? When you look back on your life, do you see a lot of "clues" that haven't yet materialized into anything? What do you see in your trail of stardust?